Your radiator is the heart of the cooling system on your automobile and prevents it from overheating. When an engine becomes overheated, severe damage to various components can happen very quickly. If you notice the temperature gauge reading higher, or a coolant leak, attention is essential. Call Advanced Auto Center to schedule an appointment as soon as possible. Why Choose Advanced Auto Center for Your Radiator Repair? Our ASE-Certified Master Technicians at Advanced Auto Center are cooling system and radiator repair experts. They perform cooling system checks, radiator repairs and radiator replacement on all cars, trucks and SUVs, foreign and domestic. They provide a positive customer experience and get your vehicle up and running again. 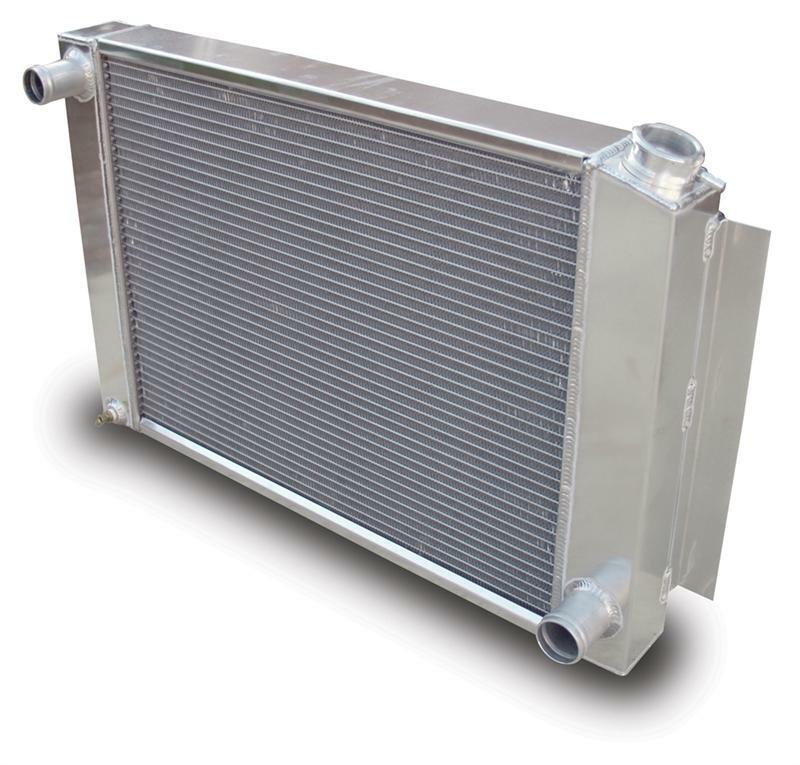 One of our ASE-Certified Technicians will evaluate the condition of the radiator and associated cooling system components. They will pressurize the system to check the integrity of all of the components. The technician will determine if the radiator can be repaired or if it must be replaced. They will also identify any other repair needs. With the technician’s recommendations, a service advisor will prepare an estimate. We will explain the work to you and answer any questions or concerns you may have. After you fully understand and approve the repairs, the technician will get to work. At Advanced Auto Center, only the finest quality original manufacturer and aftermarket parts available are used for repairs. All parts meet or exceed OEM specifications. Count on Advanced Auto Center for all your radiator repair needs, where we never put money ahead of people. As always, our goal is to help you protect your investment. 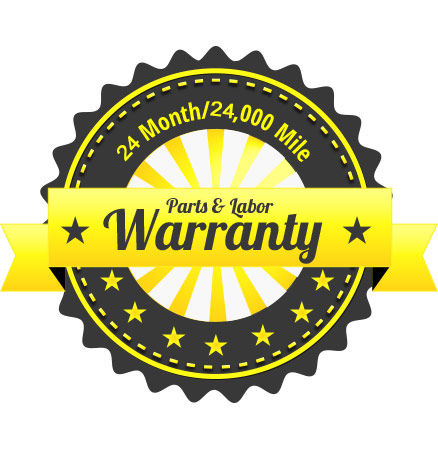 We stand by our work with a 24 Month/24,000 Mile Parts & Labor Warranty on most repairs. We have recommended Advanced Auto Care to several friends and family and they have gone in and agree they are a honest, fair, friendly auto shop that you can trust with all your auto care needs. Sarah is extremely knowledgeable about cars and her personal and friendly service makes your visit a great experience. Competent and prompt with repairs, courteous and friendly customer service, patient and thorough in explaining what your vehicle needs!! doesn't get any better!! thank you from a satisfied, returning client!! I always tell them to go see the best team in town to get their service done. A shop with ethics and a team you can trust. Thanks Advanced Auto Center for always providing great service for the past, I think 12 years now. You all are a cut above the rest. They are super, fair, honest, and get great service.